Google I/O finally unveiled its new software called the Android M. We would know the name for sure when it arrives.There aren’t many changes in the new software, but they have definitely polished the old one. The software design has been changed tremendously and you would also note immense differences while interacting with the software. One of the main issue is that many of the android users still couldn’t get Android Lollipop on their phones and many of the users won’t be able to use Android M till 2016. The only other option is to upgrade their smartphone. Many people opt for CyanogenMod as it makes things easier due to easy to install custom ROMs. The problem with this option is that it is available only for the famous handsets. 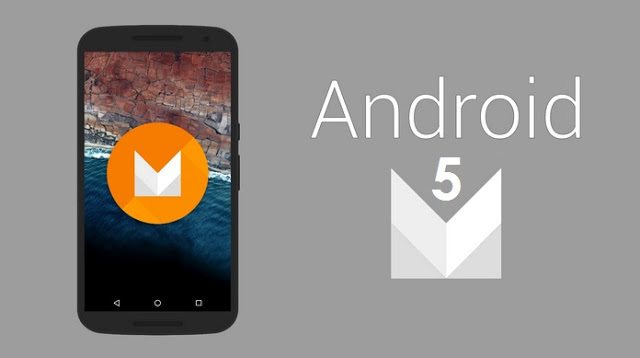 These are some of the great features of Android M that Google has revealed. This is a great feature in the upcoming Android M. The system will detect the individual apps that are not being used automatically. Such apps will be restricted to perform certain functions and hence won’t drain the battery of the phone. If the phone is being charged, this feature would be disabled by itself. This feature is similar to the feature “Doze”. The only difference is that in Doze, the phone goes to sleep mode when there is no activity for a certain period. This is a great feature for the phones which have the option of microSD storage card. The Android M adopts the microSD card and treats it like its own internal storage space along with encryption and formatting. This features gives you the freedom to install applications on external storage easily. In-App sharing makes life easy but Direct Share will make things much easier. The software will detect that which of the applications do you share the content with most. It would re-arrange the sharing menu and will keep the ones you use most on top of the list. You can even share the content directly with your contacts and it would also re-arrange your favorite contacts. It is not easy to select the specific word with the text selection tool at the moment. Google is taking care of this problem, and with Android M you would be able to select your desired word or lines much more accurately than ever before. The App Drawer will be showing all the apps in alphabetical order by default. You will have the option of vertical scrolling. It would also keep your favorite apps on top of the list. There would also be an embedded search feature.